Aqtis Medical, a Sinclair company, specializes in the research, development, manufacturing and commercialization of innovative medical devices, specifically designed for minimal invasive therapies within medical aesthetics and other selected therapeutic areas. The company focus on medical devices that are used by physicians to enhance patients' quality of life and well-being. 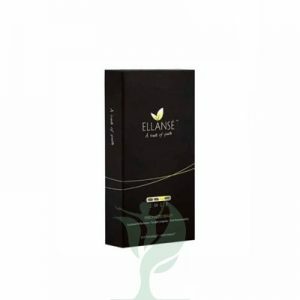 Aqtis Medical produces among other products ELLANSE dermal filler. Aqtis Medical, a Sinclair company, specializes in the research, development, manufacturing and commercialization of innovative medical devices, specifically designed for minimal invasive therapies within medical aesthetics and other selected therapeutic areas. The company focus on medical devices that are used by physicians to enhance patients’ quality of life and well-being. 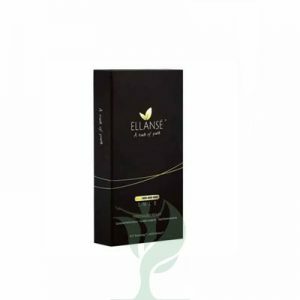 Aqtis Medical produces among other products ELLANSE dermal filler.